Quickspin surprised gamblers in online casinos by choosing a theme for a new video slot - Durian Dynamite. The famous studio dedicated it to durian, which is deservedly considered one of the most unusual fruit-bearing plants in the world. It is common in southeast Asia. Large fruits are covered with thick peel with strong, sharp spines. Moreover, they exude a terrible stench, that is why they are forbidden to be carried into hotels and public places. But their pulp has amazing taste and has many beneficial properties. Is it any wonder that the locals call durian “hell outside, heaven inside”. Online Slot Durian Dynamite is no less exotic than a strange fruit. The review will tell about its most interesting features. There are five reels and twenty constantly used lines in the slot . You can bet from one cent to five euros per line. Icons are arranged on the screen in three rows. 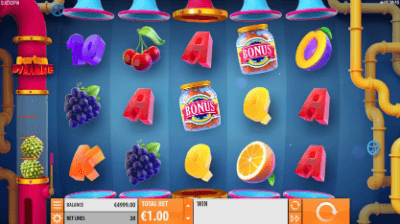 A set of gameplay options consists of basic images, jokers, scatters, free spins and other bonuses, which are discussed below in the article. The model has a very colorful design with unmatched animated screensavers, high-quality sound, bright icons and user-friendly interface. Tropical fruits and multi-colored symbols of playing cards from tens to ace are depicted on the slot reels. The icons are stacked, so identical pictures can fill entire columns. Also, we should add that this is first slot. Wild (the letter W in the durian section) is a joker that replaces other elements besides scatters. It also participates in the Dynamite Wild bonus. Bonus (jar of sweets) is a scatter. It starts the bonus round. For this, three icons should appear in any cells on the screen. Further, there is an overview of the prize functions of the video apparatus Durian Dynamite. Bonus Picker - Banks appear on the screen with various bonuses. You can choose them in any order. Dynamite Reels - during the free spins, whole reels are occupied by jokers. The rules of all Durian Dynamite slot are intuitive. Special skills from the player are not required. Mobile slot Durian Dynamite is designed for smartphones. It can be run on any device using the most popular platforms. In it, the buttons are located on a different scheme, so that you will be comfortable to manage the gameplay on the touch screen. This is an interesting model in all respects with numerous advantages, but the main advantage is the choice of various prize options. After the official release of the video slot, you can test it for free at Royal Slots Casino or run the Durian Dynamite slot for real money at the best online casinos listed below. We are waiting for your opinions about the new product.  Write reviews in the comments, rate, tell about your achievements and ask questions.